2019 SUMMER CAMP REGISTRATION IS OPEN!!!! 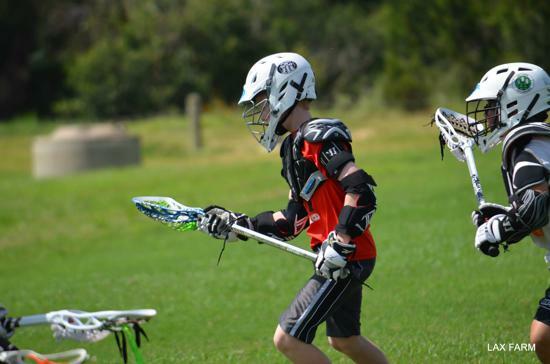 JUNE 10th,11th,12th 8:30 a.m.-11:30 a.m.
JUNE 24th,25th,26th 8:30 a.m. -11:30 a.m.
Our curriculum is modeled for the youth lacrosse player (players with three years or less experience in the sport) and focuses on lacrosse basics. 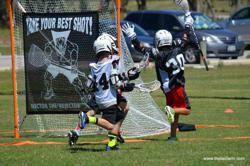 Players who participate in our camps, clinics or leagues walk away with a solid foundation in lacrosse. 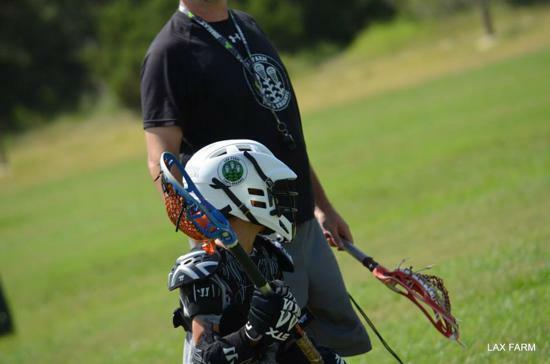 Our training is designed for the beginner or for those players who are still new to the game but want to continue to refine their core lacrosse skills. 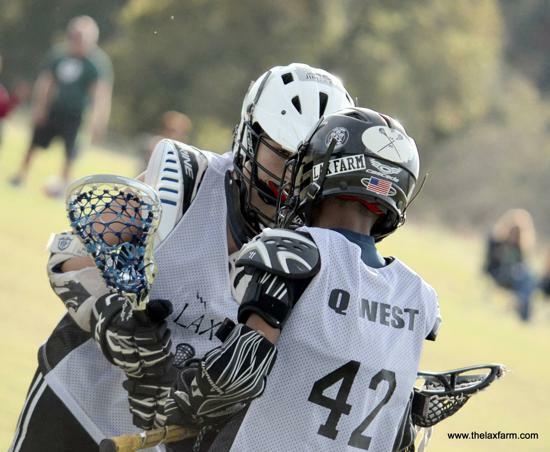 The LAX Farm is best place to learn lacrosse in the Austin area! We are Austin's year-round local source for boys introductory lacrosse training. 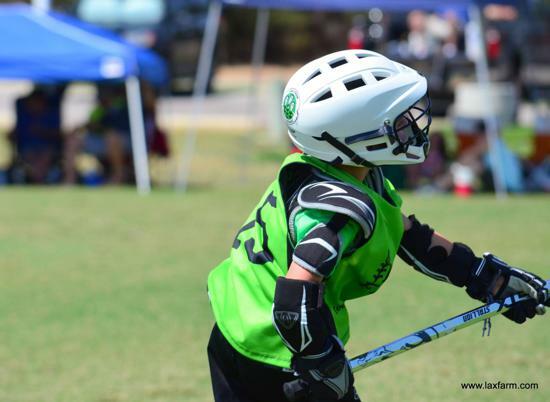 Our camps, clinics and house leagues focus on teaching fundamental lacrosse skills to the entry level player, grades 1st-8th. We employ a crawl, walk, run method of training and this tiered approach to training guarantees players learn what they need to know as first year players. Players learn how to play the game and they are educated on the sport's rich history as the nation's first sport. 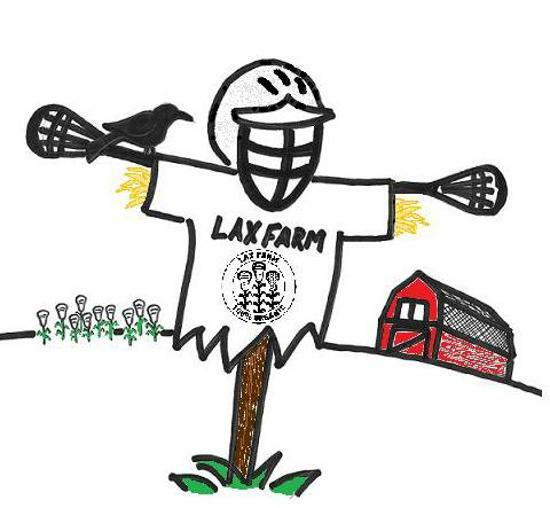 Why do we call ourselves The LAX Farm? Like farmers, coaches spend a lot of time cultivating. Young minds are fertile and robust and good coaches understand how to sow seeds in order to yield a great harvest. Teaching and coaching at this level requires nurturing coupled with expectations in an environment created for kids to succeed. At The Farm, our coaches cleverly disguise skill drills as fun games. 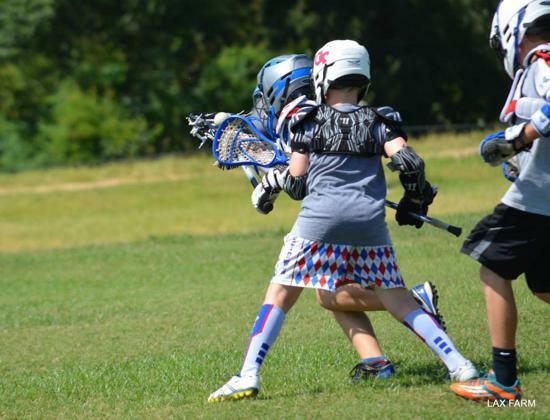 Players refine body mechanics and their lacrosse skills while they are having fun. We do not subscribe to the notion that drills have to be repetitive and mundane. 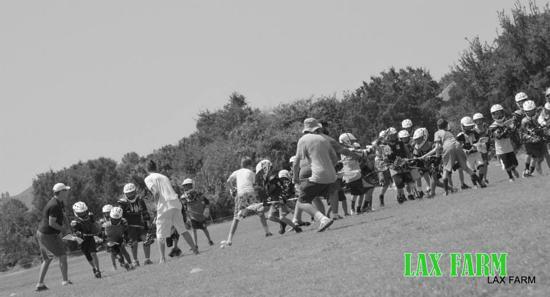 When a player completes a camp, clinic, or house league, the seeds that have been planted by our coaches will have sprouted and players are prepared for their first season as lacrosse players. 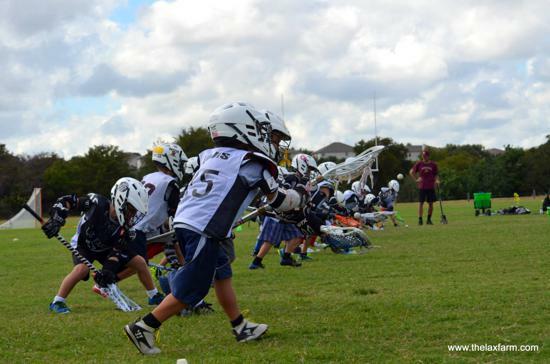 LAX Farm alumni have gone on to play in leagues all over the Central Texas to include the Vipers Lacrosse Club, Rangers Lacrosse Club, Cedar Park Lacrosse Club, CPL Cannons Lacrosse Club, South Austin Lacrosse Association, Southwest Austin Lacrosse Association, Central Austin Youth Lacrosse Association, Round Rock Youth League, Town and Country Lacrosse, Dripping Springs, and Northwest Austin Youth Lacrosse. 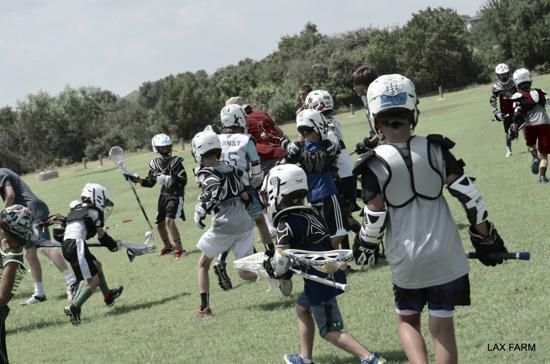 We are the only entry level lacrosse program in Central Texas that offers off season lacrosse opportunities, so if your son didn't make it this summer to our camps, he will have another youth sport option for the fall. 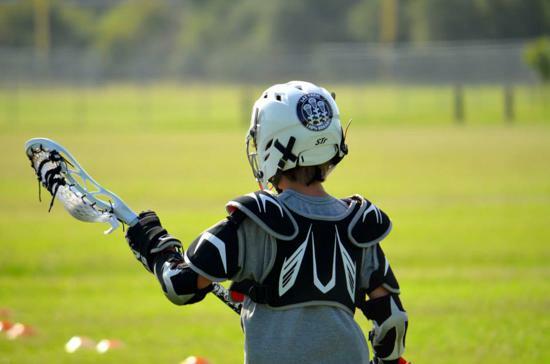 You can even rent lacrosse equipment from us. Come learn about the fastest growing sport in the nation that is rapidly spreading all over Texas. DON'T PANIC ............. IT'S ORGANIC!!!!!!!! 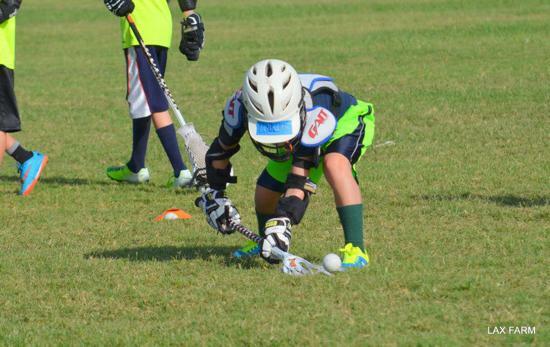 We grow organic lacrosse players. 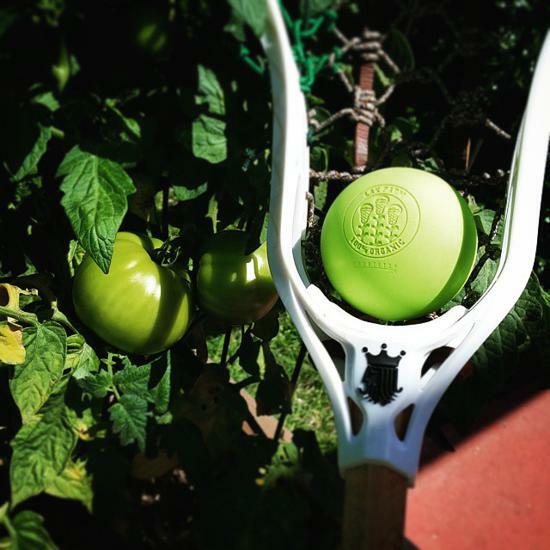 What do we mean by Organic lacrosse? Lacrosse is a game that is connected to nature. 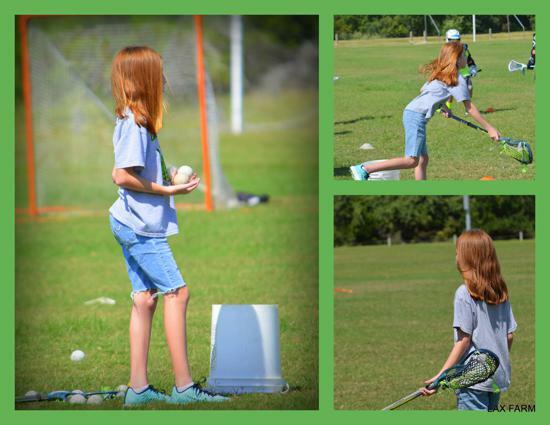 We work on keeping the game basic, healthful, and an integral part of each player. Lacrosse is a game that is fun and unique. 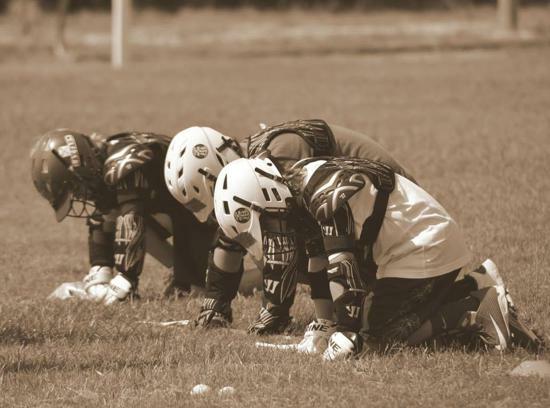 Once players pick up a stick and learn the fundamentals they will embrace the spirit of the game. 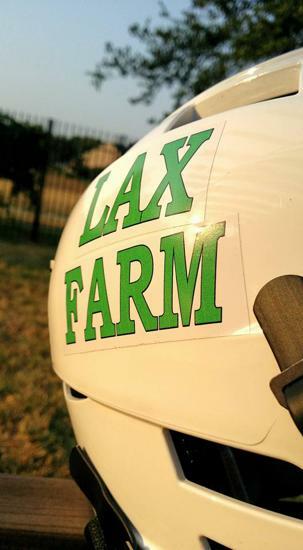 LAX Farm wants our young lacrosse players to respect the game and honor its traditions. We keep the game organic by teaching our players to connect with the basics and stay honorable, respectful and have integrity. The season for 2018 will open registration soon. 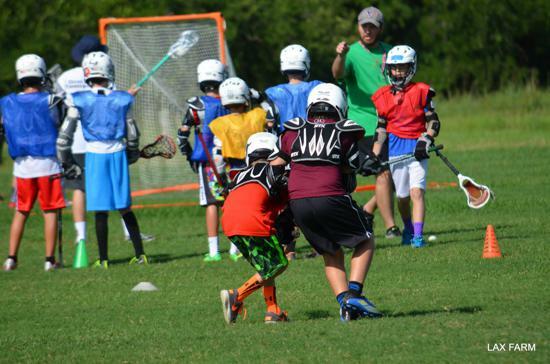 Teams will meet weekly on Sundays at Brushy Creek Sports Park in Cedar Park (2310 Brushy Creek Road) and teams will practice for one hour, then play a regulation game for one hour. 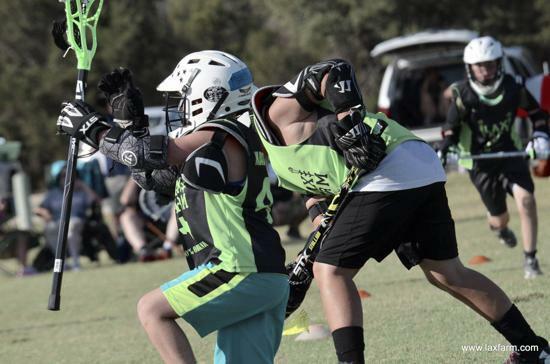 This format is ideal for busy families since it requires only two hours per week, but still provides a healthy activity and team sport exposure for your son. 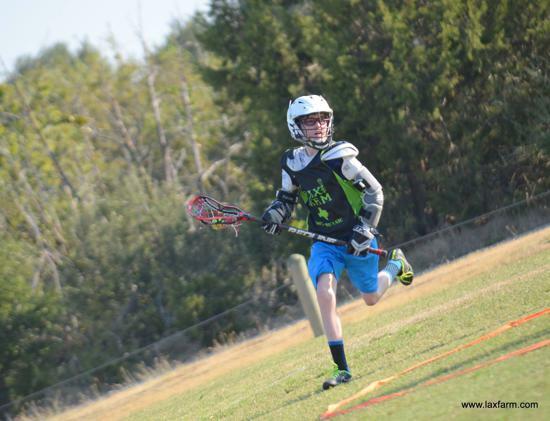 For boys grades 1-4 we offer a full lacrosse experience from 1:00-3:00 p.m. 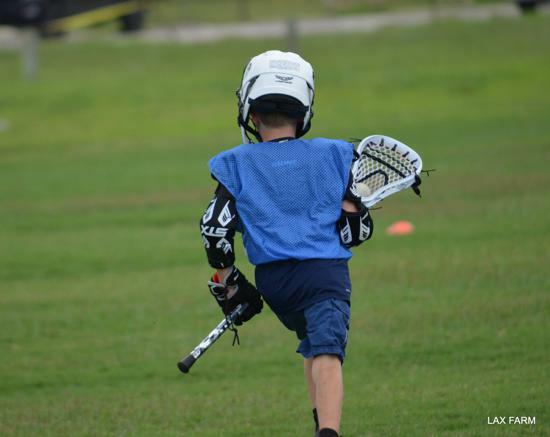 Your little guy will get the thrill of experiencing lacrosse as it is meant to be played. No chumash here. 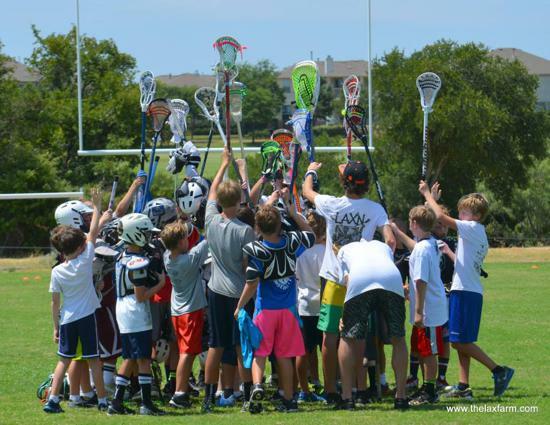 The 5th-8th graders are grouped together weekly for practices. Coaches divide the group into teams and then they play a game. This session last from 4 p.m. to 6 p.m. The advantage of a house league is its casual atmosphere. Coaches will be on hand during game play enabling players to receive maximum support and instruction without over-coaching. Since practices are immediately before games, it enables players to grasp concepts and then quickly apply them employing a practical exercise approach to learning. 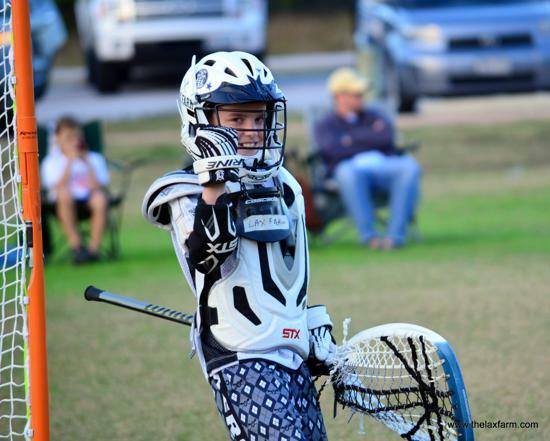 If your son has played lacrosse before, this is a great way to enable him to play during the off season and he can refine his mechanics and practice skills he might not practice during the regular season all while having fun. The LAX Farm is the place for all your son's off season Lacrosse training. 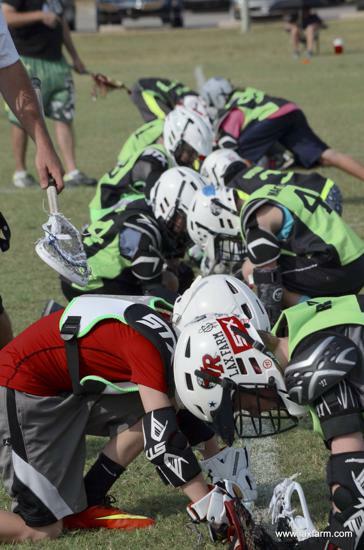 We offer skills camps, teaching fundamentals and refining basic skills. ©2019 The LAX Farm / SportsEngine. All Rights Reserved.